CALL NOW 24/7 - 0432 517 426 - FREE, FAST QUOTES! Stump Removal Melbourne is a service we’ve been offering for more than 20 years. Treeman provides professional stump removal services for residents and businesses within Melbourne and the surrounding areas. At Treeman we also provide advice on what to do so that you can avoid any inconvenient problems that generally occur when it comes to removing the body of the tree. With over 20 years’ experience in the stump removal industry we know a thing or two when it comes to removing unwanted plants and their waste—we can handle any job large or small. We use only the latest technology when it comes to stump removal and grinding so that you can be sure your property and its surroundings will not be disrupted. Stumps can become a major problem in future garden plans. Tree stumps can attract fungi and pests which can infect your other plants and trees. Tree stumps can cause accidents to your children and vehicles if not seen. They are very unpleasant to look at. Our focus is to provide a professional stump grinding service to all residents and businesses in Melbourne, at the lowest prices. We take pride in all of our work and make sure that we eliminate unwanted plantation thoroughly and effectively. The advantages of using the stump grinding method is that it is chemical-free and environmentally friendly—the mulch from unwanted tree waste can be used on your gardens, resulting in a reduction of water consumption. Additionally, it will give your garden that fancy look. 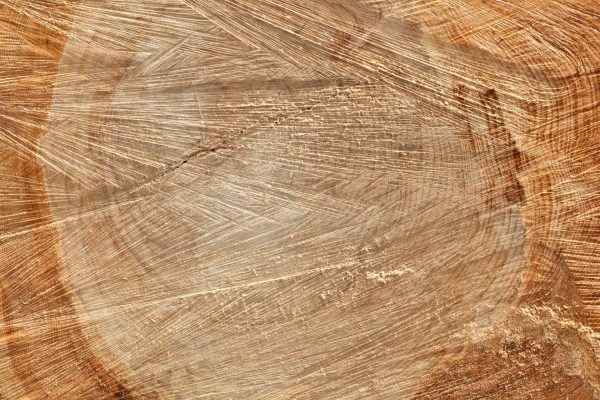 We take pride in knowing that we provide a safe and effective method of removing tree stumps from both residential and commercial properties in Melbourne. If you’re looking for professional team with a passion for customer service, Treeman is ready and willing to assist you with your needs. If Stump Removal Melbourne isn’t exactly what you’re after, we also provide Tree Removal Melbourne and Tree Pruning Melbourne services across Melbourne and the Mornington Peninsula. 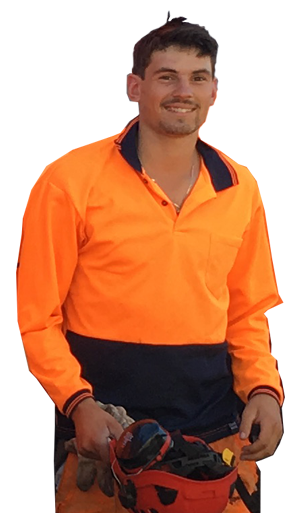 Our company has over 20 years’ experience in tree removal and stump removal, conducting jobs on various Melbourne environments and properties. We take pride in what we do and continue to strive to maintain our reputation for impressive results. Each of our team members are determined to deliver effective tree cutting and removal for regions all across Melbourne and Metro areas including the Mornington Peninsula. We will travel anywhere, so you can be sure we will fulfill your needs. Additionally, we guarantee competitive prices for all of our clients. If you would like to find out more about our removal services, feel free to contact our friendly team. Return to the Treeman Melbourne main page HERE.